Welcome to the Cambridge Chorus webpage. We're glad you're here! 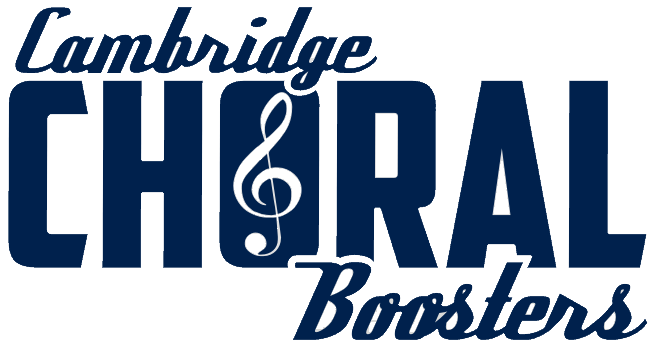 Please click on the menu links above for additional information on the Cambridge High School Choral Program. Please click on the calendar link in the menu for a complete calendar listing. ©2019 Cambridge Choral Boosters, Inc.